Shauna Robertson R.TCM.P is a Registered Acupuncturist & Herbalist. She has enjoyed practicing in Nelson BC since 2001. Shauna's focus is in treating acute & chronic pain disorders and sports related injuries. She utilizes Classical Acupuncture, Dry Needling & Sports Medicine techniques. Shauna also implements Traditional Chinese Medicine therapies such as cupping and Tuina (Chinese therapeutic massage). Shauna also treats woman's health issues, stress, anxiety, headache, pediatrics and many other health concerns. When Shauna isn’t practicing in clinic or continuing her education she enjoys being a mom, running, hiking, dancing, snowboarding and camping. Lauren is a graduate from the 3000 hour Registered Massage Therapy program at Okanagan Valley College of Massage Therapy in Vernon BC. She was born and raised in Saskatoon, SK and then spent time in the Rocky Mountains of Alberta eventually moving to British Columbia for her education. She is currently working on her degree in Health Science. 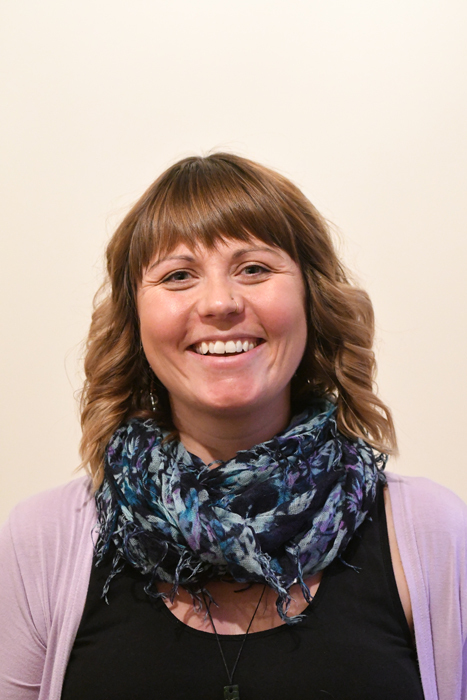 Lauren has true love for massage therapy and anything that fuels the mind body and soul. Sherri Bouliane has experience working with children, youth, adults and the elderly. She creates a compassionate, calm and safe space to help you continue healing your body as well as your mind and your energetic self.